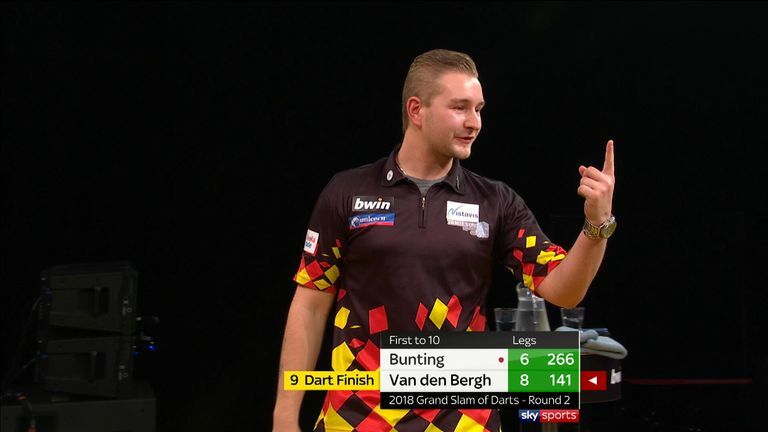 The new rejigged fixtures will feature Chris Dobey in Newcastle, Glen Durrant in Glasgow, Steve Lennon in Dublin, Luke Humphries in Exeter, John Henderson in Aberdeen, Nathan Aspinall in Nottingham, Max Hopp in Berlin and Dimitri Van den Bergh and Jeffrey de Zwaan in Rotterdam. These "stars of the future and local favourites" will replace Anderson, who has withdrawn with a back injury. 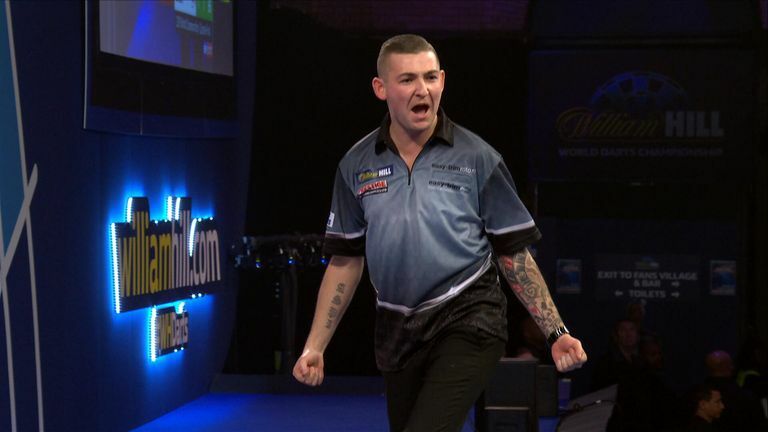 This week Anderson's replacement Dobey will play Mensur Suljovic, live on Sky Sports on Thursday. Points won by the nine contenders will not count towards the league table. But their opponents will retain points won against them. One player (whoever is bottom of the league) will be eliminated following Judgement Night in Rotterdam. 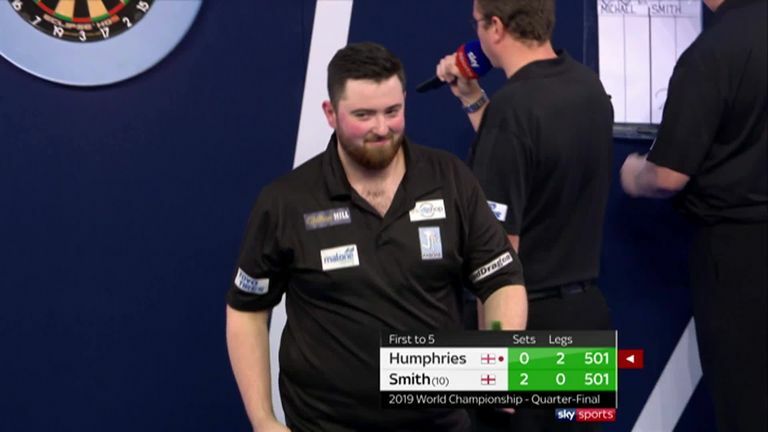 The remaining eight players will battle from Night 10 to 16 in the race to the play-offs at The O2.